Following the recent Boko Haram attack where 110 girls were abducted in Dapchi, Yobe state, the preidency says the terrorist group has only been degraded and not defeated. Recall that the presidency and the Nigerian Army had hitherto maintained that the sect has been defeated. In an interview with Channels TV last night, Special Adviser to the President on Media and Publicity, Femi Adesina, admitted that the war against Boko Haram insurgency has not ended, adding that the terrorists have not been completely defeated. He however maintained that the Buhari-led administration has recorded some successes in its fight against insurgency. 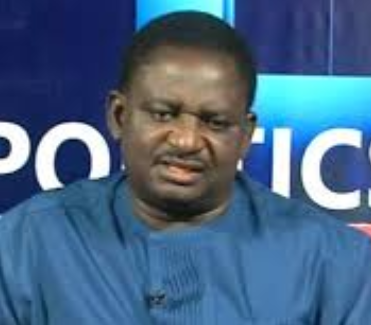 On the abduction of 110 students of the Government Girls Science Technical College (GGSTC), Dapchi, in Yobe State, Adesina said the incident is highly regrettable and should never have happened. Adesina said President Buhari is doing everything in his power to ensure that the girls are returned safely.